Discover the ways FMCG players can win in the market with new shopping occasions and new buyers for optimal growth. There are a number of paths a brand can take as well as major forces a brand needs to drive in order to gain new category buyers. While there is an opportunity to capitalize on the optimism amongst the consumers and their spending, FMCG players must push harder to stand out and win in order to grow their business. 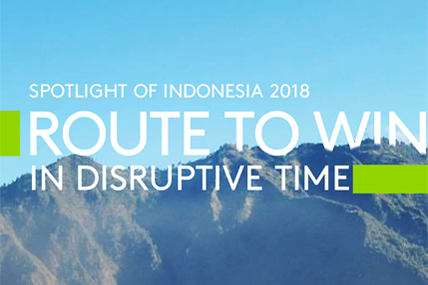 Discover more with Kantar Worldpanel’s latest issue of Spotlight of Indonesia!